The Texas Society for Sleep Professionals presents the 11th annual member meeting in San Antonio Texas at the Historic Menger Hotel on September 6-7, 2019. We are providing 12 continuing education credits for all sleep professionals including CEUs for Polysomnographic Technologists, CME for Sleep Physicians and Dentists and CRCEUs for Respiratory Therapists. Physicians in a sleep fellowship will receive both days for the price of one. Meal and Snacks are provided. Please join us for a great meeting! 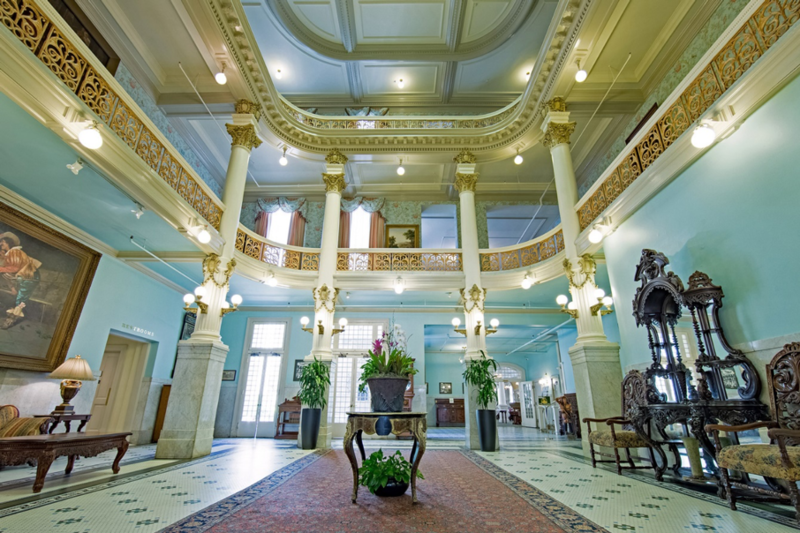 Please contact the Menger Hotel to receive your discounted hotel room rate of $169 per night. Please use code TSSP2019 to access the room block. Call (800)345-9285 to book by phone or click here to register online.